No such invite has been received by the Congress party, and in any case, it is not a medal of honour as their inherently divisive, sectarian and hate-filled agenda is known to one and all: Congress. The Congress party on Thursday denied having received any invitation from the RSS for its President Rahul Gandhi to attend a three-day lecture series and said the BJP-RSS have been spreading fake news. 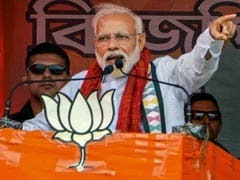 "RSS (Rashtriya Swayamsevak sangh) and BJP (Bharatiya Janata Party) have been spreading this fake news for a while with regard to sending invites as if it was some kind of Medal of Honour," said Congress spokesperson Randeep Singh Surjewala. No such invite has been received by the Congress party, and in any case, it is not a medal of honour as their inherently divisive, sectarian and hate-filled agenda is known to one and all, he added. 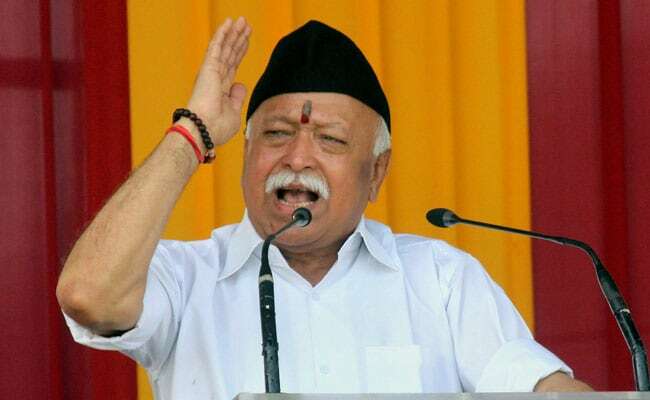 The RSS was critical of Rahul Gandhi for drawing comparisons of between the Sangh, ISIS and Muslim Brotherhood, and was planning to invite him for a three-day lecture series next month to enlighten people about the organisation.